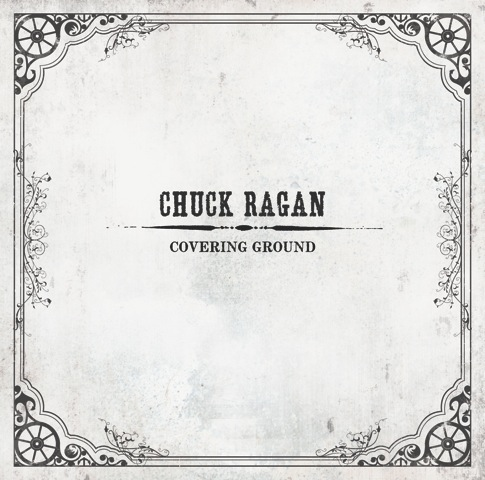 Chuck Ragan (Hot Water Music) has announced that he will release his third solo album entitledCovering Ground on September 13th on SideOneDummy Records. Covering Ground was recorded by Ragan and his band, Jon Gaunt (fiddle) and Joe Ginsberg (upright bass), between three different tours at Fireside Sound Studios in Silverlake, CA with Blind Melon’s Christopher Thorn in the Spring. 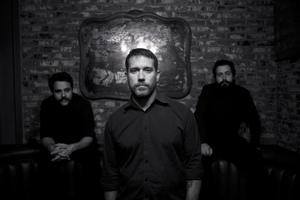 The album is being described as “a blue collar, Americana record filled with honest road songs” and will feature numerous guest appearances such as Frank Turner andGaslight Anthem‘s Brian Fallon. Ragan has plans to tour the world continuously this year in support of the album, and will unveil tour dates shortly. This entry was posted on Tuesday, July 12th, 2011 at 2:41 am	and tagged with blind melon, brian fallon, chuck ragan, covering ground, Fireside Sound Studios, frank turner, gaslight anthem, Hot Water Music, joe ginsberg, jon gaunt, sideonedummy and posted in Music News, News. You can follow any responses to this entry through the RSS 2.0 feed.